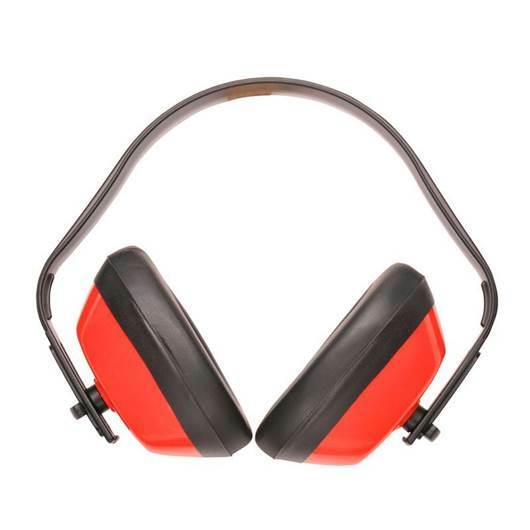 ED40: comfortable noise reducing ear defenders with a general purpose adjustable headband. SNR = 27db. Conforms to EN352-1. Pack of 10. 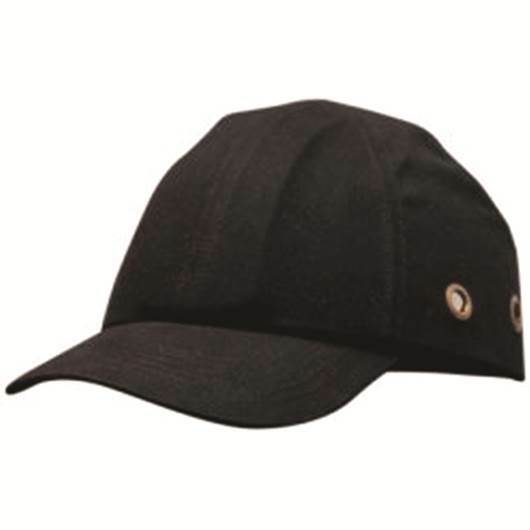 ED43: quality ear defender, suitable for use in medium duty industrial & outdoor applications. Soft wide foam cushions for all day comfort. SNR = 32db. Conforms to EN352-1. Pack of 10. 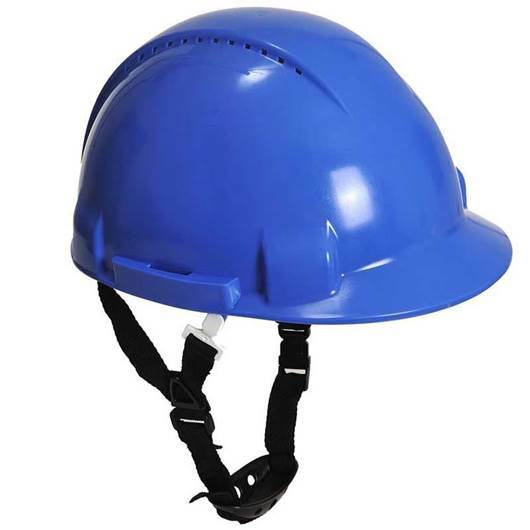 High wearing comfort polyethylene shell with six point harness & buckle adjustment.